Enter a keyword & press "enter". A WHOLE NEW WORLD OF CONVENIENCE. Rethink what you know of ordinary convenience stores. 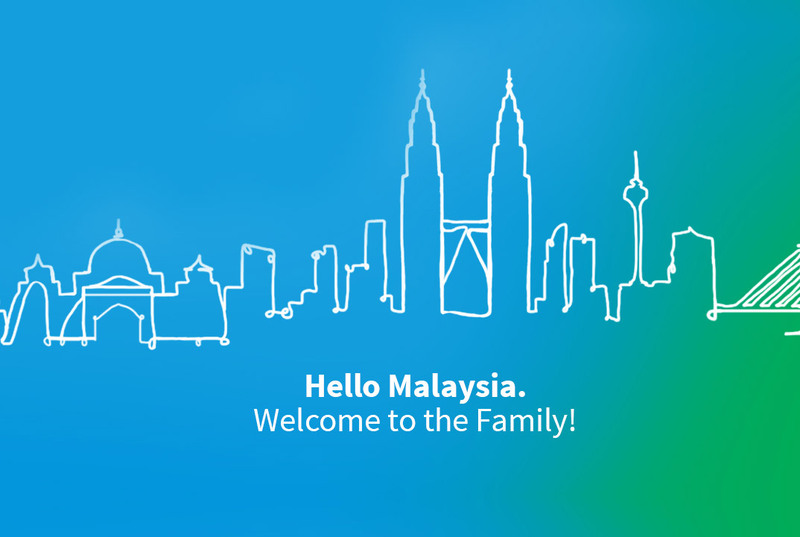 At FamilyMart, we’ve combined a dizzying array of store offerings into one single location. 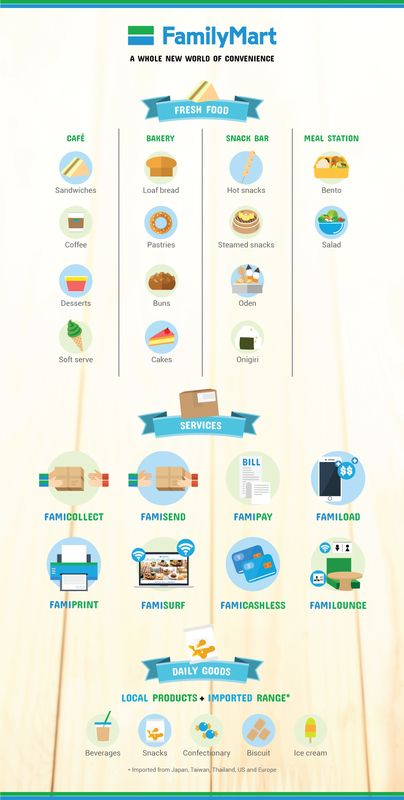 Do it all at our stores – pay your bills and even send parcels. Chores making you hungry? Be spoilt for choice with our snacks and meals – all delivered daily for surpassing freshness. Delight in our range of fresh food that’s delivered daily. Treat yourself to scrumptious desserts and our range of freshly-brewed coffee! Be spoilt for choice with our freshly-baked Japanese style bread and pastries. Soft and delicious! Feeling hungry? Grab any of our hot and freshly-made snacks. Tasty and convenient! Best-selling and wholesome bentos from FamilyMart Japan! Freshly-made and delivered to stores daily! From bill payment to parcel pick up and delivery – do it all at our shops. 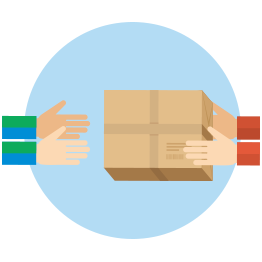 Send your packages to our stores and collect them anytime. No more missed deliveries. 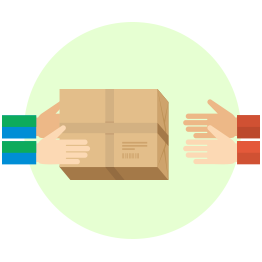 Send courier packages and parcels at our stores at any time, for your convenience. 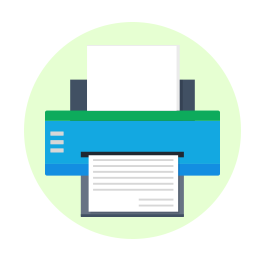 Print or photocopy documents with ease at our stores. You can even print photos. 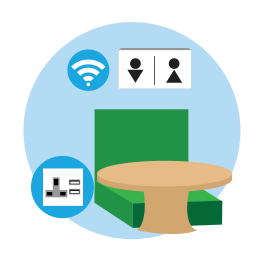 Get comfortable at our cozy sit-in area, equipped with WiFi, USB charging docks, plug points and toilet amenities. Low on cash? 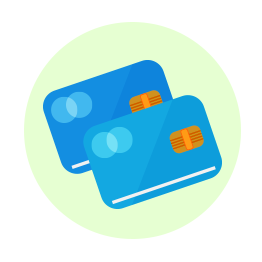 Fret not as credit cards are accepted at all stores. Shop with ease of mind! Drop by our concept store for fresh food, convenient amenities and imported products. Stay tune for updates of our concept store! Get a taste of Japan with our exclusive and imported snacks. © 2019 Family Mart | All Rights Reserved.